We're going back to the roots of how things used to be sung. So, the vast majority of today's college groups have a resounding focus on mostly contemporary music. And we LOVE this. But, at times, we're purists at heart. And it wouldn't be "College A Cappella" if we didn't highlight the various styles being sung all across the country and world. 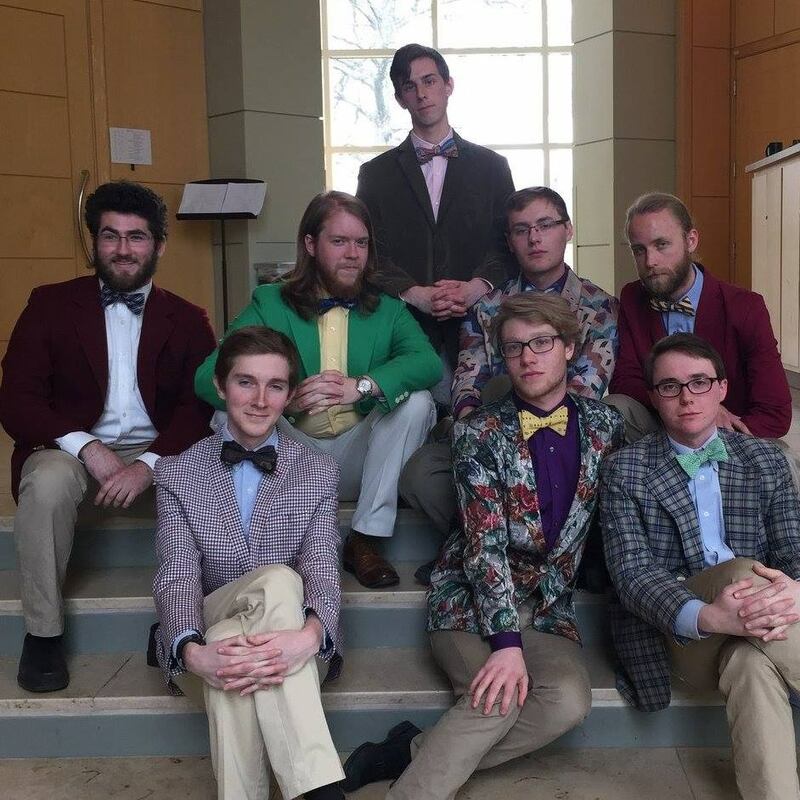 Enter Kenyon College's Mannerchor. According to their Facebook page, the groups focuses mainly on classical and folk styling, which is the genre that many groups of the past got their start in. And much of the time, these styles often feature some of the most alluring and warming sounds the human voice can produce. In the below video, Mannerchor covers the Icelandic Hymn "Heyr himna smiður" that results in a gorgeous sound by this all-male group. See for yourselves below.